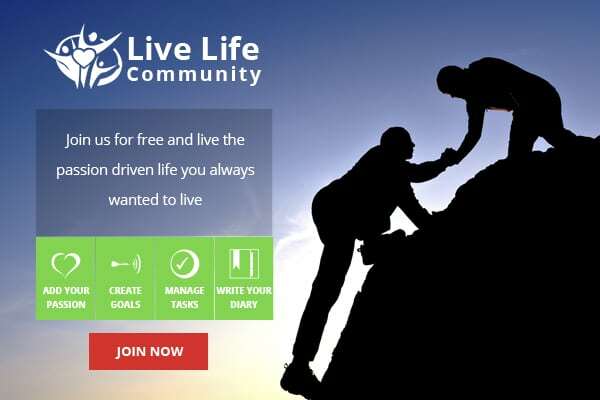 Its vacation time and we all look destination or place that are unique and worth seeing. Weird things can really be attractive at times, travelling being an integral part of everyone’s life along with seeing famous places and monuments of that particular place visited. Many times, we get bored seeing the touristy places and we wish to look for something different and shocking. Weird looking houses can be something designed with most unique creativity in appearance. Here is list that brings into the knowledge famous weird houses and places that are worth seeing. Watts Tower is located in Los Angeles, USA built in 1954 by the architect Simon Rodia. These towers serve as a great piece of folk art and considered as National Historic Landmarks of Los Angeles. The watts Tower consist of a collection of 17 interconnected sculptures, the tallest tower at the height of over 99 feet. Italian immigrant construction workers built the walls and towers. Raido used no special equipments in designing the tower, rather he alone used hand tools. The materials used were bottles, seashells, mirrors, and figurines. A Chinese Scrap yard located in a remote farmhouse lying on a top of a hill in Jinan City, China, forms a very unlikely destination. The workers of the scrap yard decided to do something with all the junk metal. We all have watched transformer move and are fascinated with those giant transformers. The scrap yard consists of sculptures of transformers and the largest transformers weigh about 5 tons and can be as tall as 60 meters. The limbs of the sculptures are movable and made form the parts from cars and motorcycles. Weel’s Turtle is the largest man made turtle sculpture in North Dakota. It was built in 1982 by George Gottbreht and is 18 feet tall. The structure of the sculpture has been made through welding several structures together over 2,000 steel wheel rims and a motor has been added to give the head section of the turtle some motion. World’s largest ball of point lies in the Indiana painted by Michael Carmichael with over 18,000 layers of paint to a baseball. It took him 30 years to paint this baseball and weighs close to 1,500 pounds. A new layer of paint is added to the ball every day. Bob Tohak has created UFO landing port out of an empty fuel tank and the scrap iron. The 42 feet high port is located on the welding shop owned by Bob Tohak. The port has been beautifully represented standing in the middle of the compound of the shop and surrounded by cornfields. Built in 1926 for Donahey and shaped like a pickle barrel, the house has now been converted into a seasonal museum. The main part of the house is 16-foot tall barrel and consists of two stories. Visitors can visit the museum can look through Historic Iris Preservation Society’ Display Garden lying on the property. Built by shoe sales man Mahlon N.Haines this eye catching shoe house is 25 feet tall and 48 feet long, designed in the shape of a shoe. The house has three bedrooms, two bathrooms, a kitchen and a living room. Visitors can have a tour of this house. One log house is an amazing house made of a single block of wood. Located in Garberville, California, the house was created from a redwood tree that took eight months to hollow. This famous attraction in North California has a living room, a kitchen and bedroom. 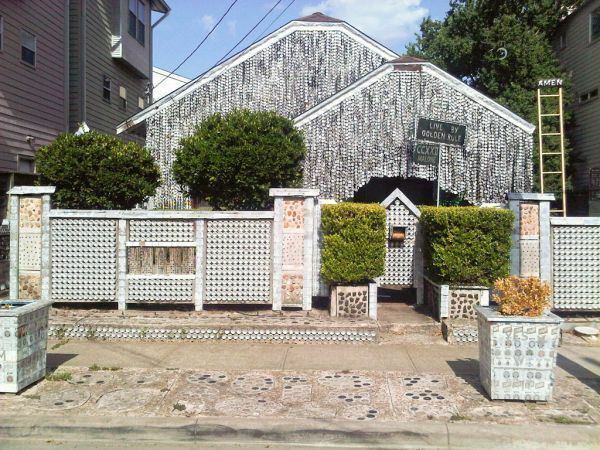 A folk art house named Beer Can House lies in Rice Military, Houston, Texas. It is covered with beer cans and bottles. The place was transformed from a residence into a beer can house in the 1960s by Houstonian John Mikovisch. The house is estimated to be covered with around 50,000 beer cans. Biggest ball rolled by Francis A. Johnson is a 12 feet in diameter and weighs 17,400 pounds. The ball is currently placed across the town park on Main Street and took 29 years to be wrapped. Travelling is a part of our lives where we learn many things and see amazing things that lie in several parts of the world. These weird places of the world make your trip more interesting.